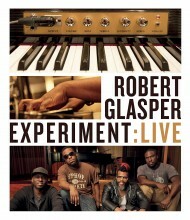 The smooth sound of the quartet known as the Robert Glasper Experiment is completely unparalleled. 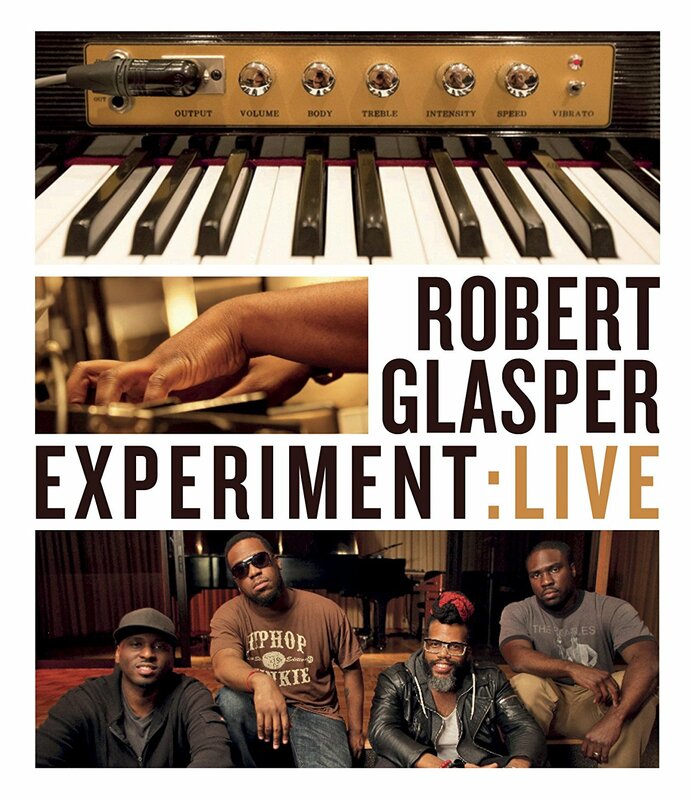 On their new DVD, Robert Glasper Experiment: Live, the group invites fans who may not have had the opportunity to experience one of their performances, to get a taste of a live show. Members of the group featured in these performances include: Casey Benjamin on saxophone and vocoder, Derrick Hodge on bass, Mark Colenberg on drums, and group leader Robert Glasper on piano. From his start playing keyboards in church back in Houston, Texas, Glasper has become one of the biggest names in the music industry. Over the course of his professional career, Glasper has served as music director for major artists including Erykah Badu, Jay-Z, Kanye West, and many others. He has personally been nominated for Grammy awards six times, winning three, and was also awarded an Emmy in 2017 for his work on the Netflix documentary 13th, directed by Ava DuVernay. Robert Glasper Experiment: Live brings the concert experience right to your home—the second best thing to actually attending one of their concerts. This entry was posted in Rhythm & Blues, Soul, Funk and tagged 2018, 2018 DVD, 2018 music, 2018 music review, Eagle Vision, Jared Griffin, Live, R&B, Robert Glasper Experiment by aaamc. Bookmark the permalink.